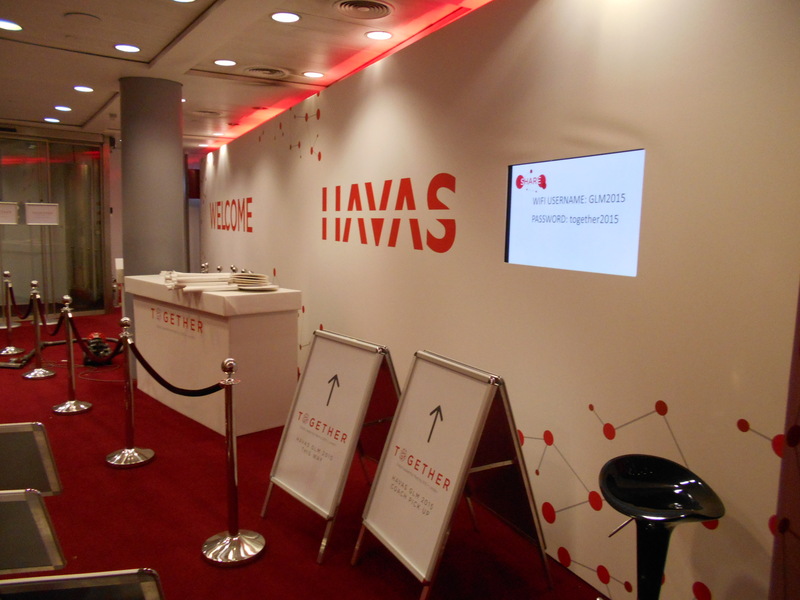 Havas is one of the world’s largest global advertising, digital and communications groups. 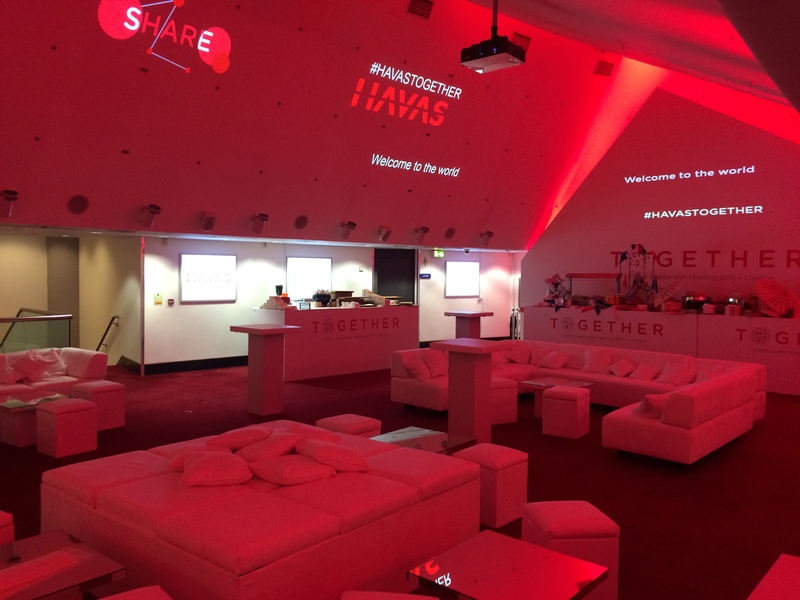 When Havas gathered its worldwide management team at the BFI IMAX in London during January 2015, Imaginators were called upon to rebrand the iconic London venue for this high profile 3-day program of seminars to some of the world’s leading names in advertising. 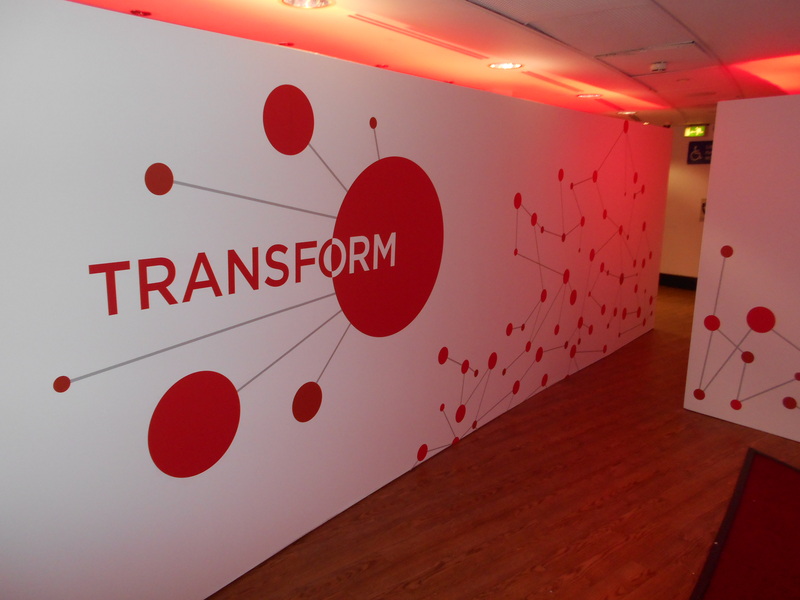 Delegates from over 40 countries had eyes on branding which saw our team install over 2 days and two nights a mixture of vinyl graphics, stage sets, stage branding, backdrops, wayfinding, outdoor advertising and directional signage. Often challenged by client changes, Imaginators reacted effortlessly to an evolving brief to ensure new ideas were implemented quickly. 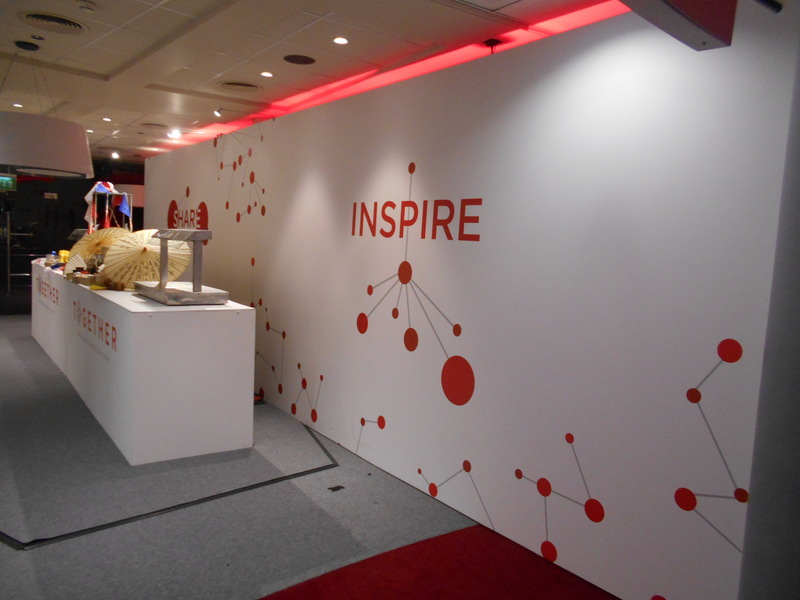 This was made possible by a team of eight dedicated installers working tirelessly to create a consistent set of complex graphics produced across a variety of technologies and substrates. Imaginators worked to tight deadlines to deliver an unforgettable experience to 400+ agency leaders from around the globe.